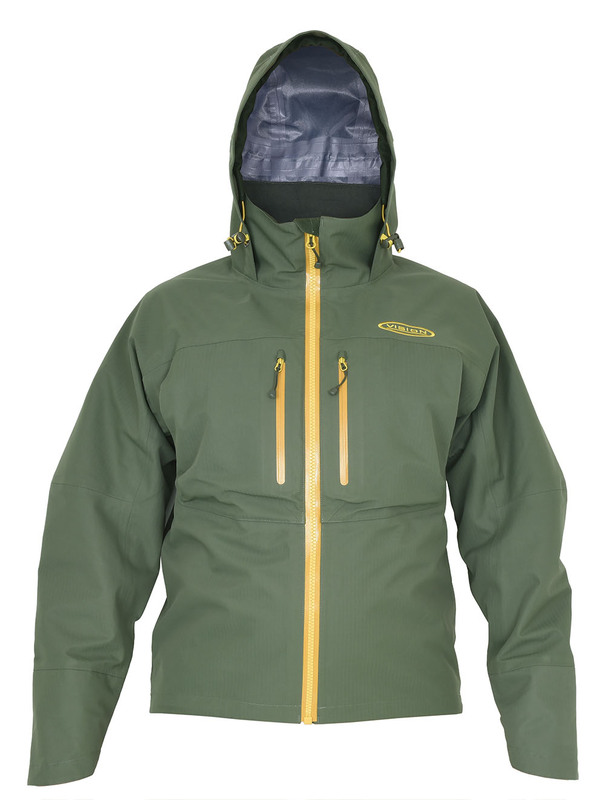 With high quality features from our sought after Opas and more recent Kust and Lohi jackets, the Pupa jacket has curved sleeves for longer casting moves and a roomy hood with 2 – way adjustments. 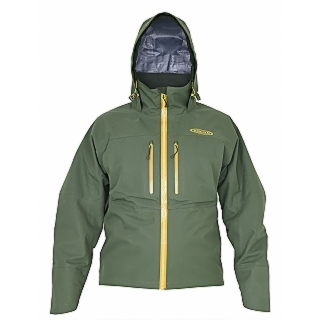 The water-resistant zippers are trusty YKKs and the main fabric is a nice and soft 3 layer F4 fabric. The spacious chest pockets take a couple of fly boxes each and the inside pocket is great for smaller items. This jacket is available in women sizes too.